​A faint emission nebula located in Cygnus. 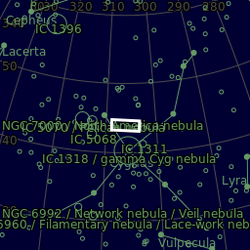 There is no information about the distance of this nebula. 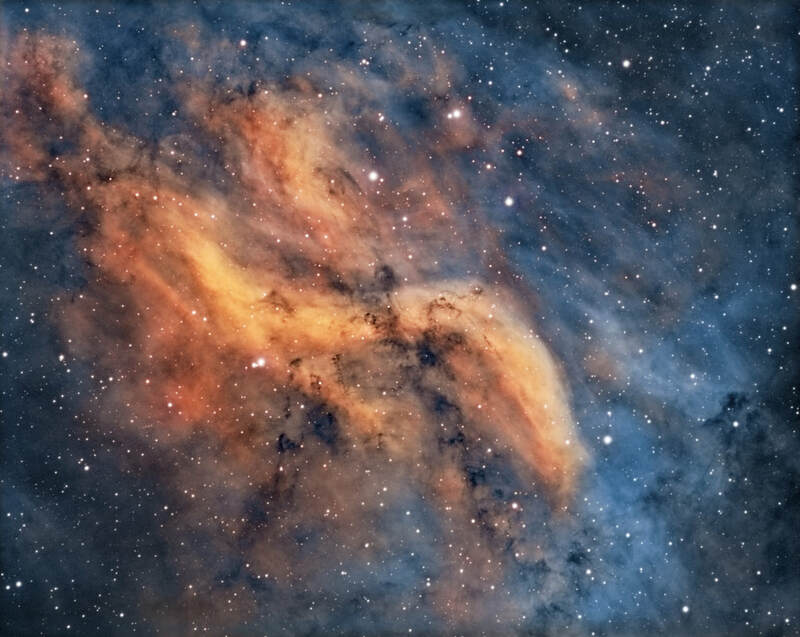 This is a 2 pane mosaic so that all of the delicate dust is captured as well, using an Ha and OIII filter to create a bi colour image. Totalling 20 hours of exposure time.